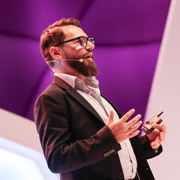 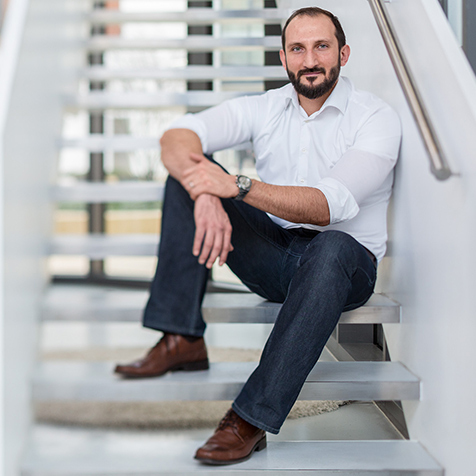 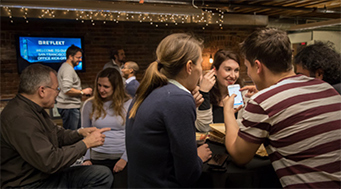 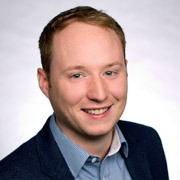 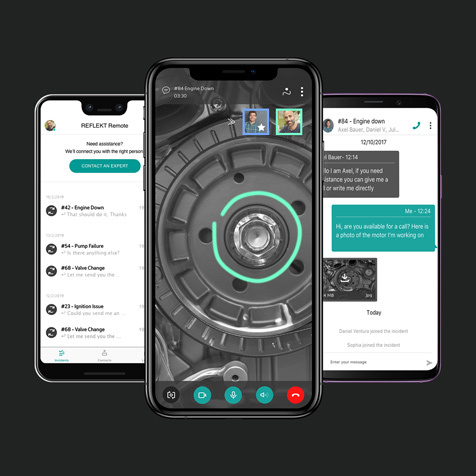 RE’FLEKT is a Munich based technology company that enables any business or industry to create their own in-house Augmented and Mixed Reality applications. 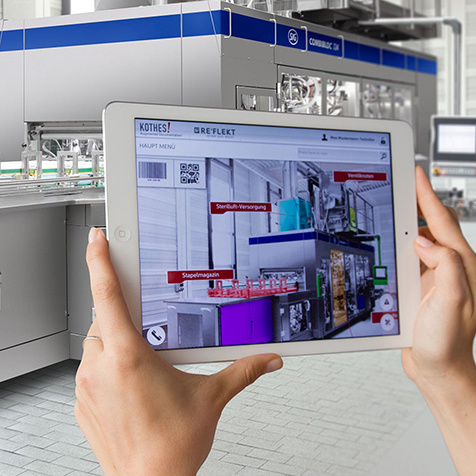 By making AR and MR affordable and scalable for business, RE’FLEKT’s ground-breaking human-centred platforms empower anyone to simply infuse their industry knowledge into customized AR and MR solutions. 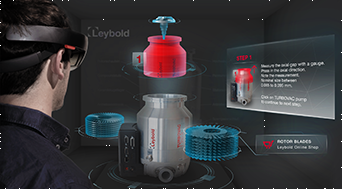 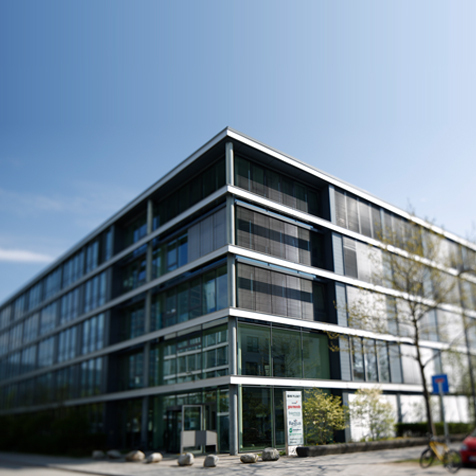 With clients including Audi, BASF, BMW, Bosch, Eon, Hyperloop, Hyundai, Leybold, Porsche, Seepex and Thyssen Krupp, the international team delivers technology solutions to a variety of leading global markets. 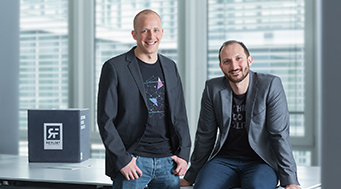 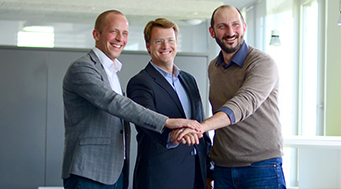 Since its founding in 2012, RE’FLEKT has grown to a team of over 60 employees in Munich and San Francisco and is recommended by leading analysts including ABI Research and Gartner (Gartner Cool Vendor). 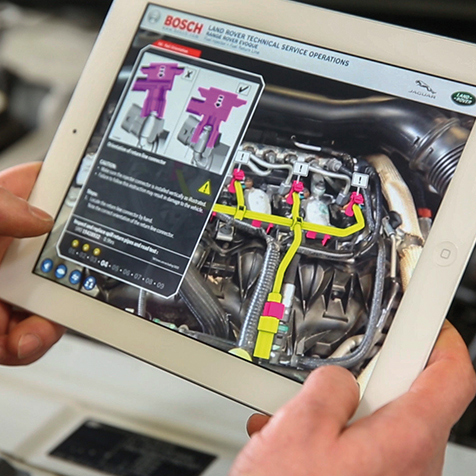 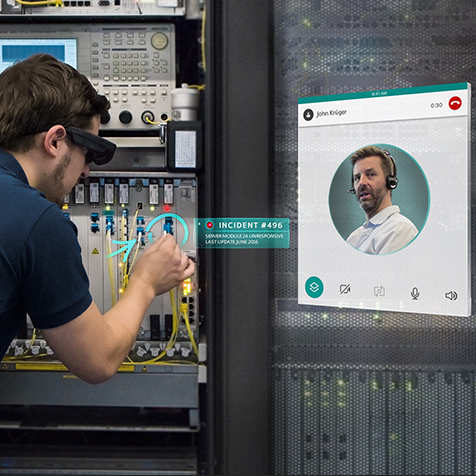 REFLEKT ONE is the first scalable augmented reality platform that enables companies to independently create their own augmented reality applications. 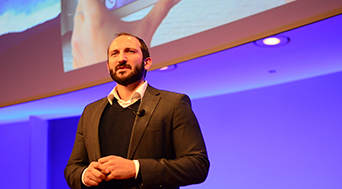 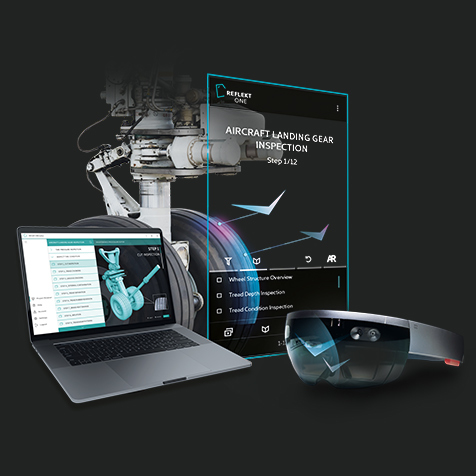 The award-winning platform lets companies create visuals and guides on smartphones, tablets, and data glasses to simplify production, training, maintenance, and repair. 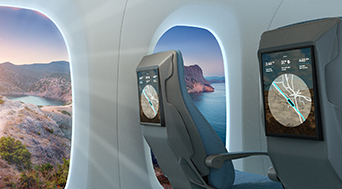 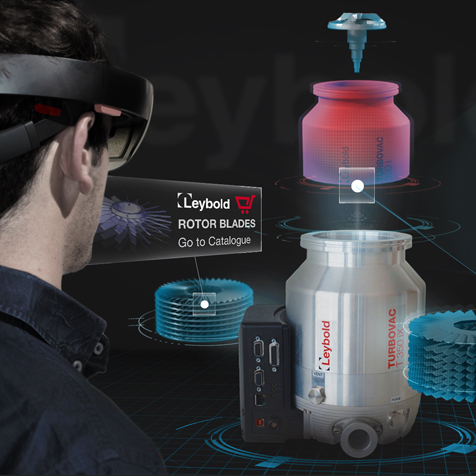 REFLEKT ONE's advanced technology leverages existing design, design and documentation data and transforms it into interactive 2D and 3D visualizations for real-time viewing on real objects. 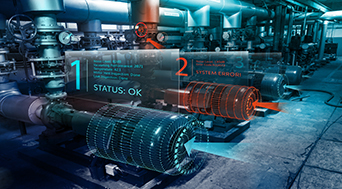 REFLEKT ONE integrates with existing IT infrastructures and is "IoT Ready", enabling industrial enterprises to retrieve and display real-time sensor data. 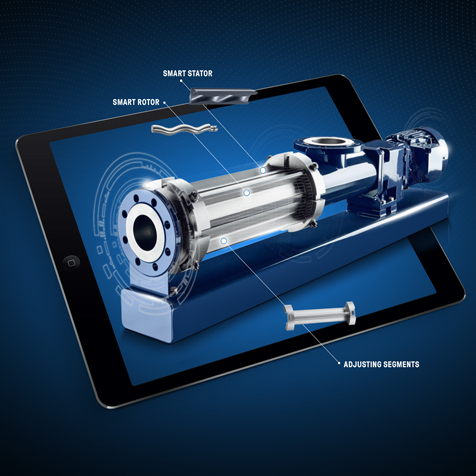 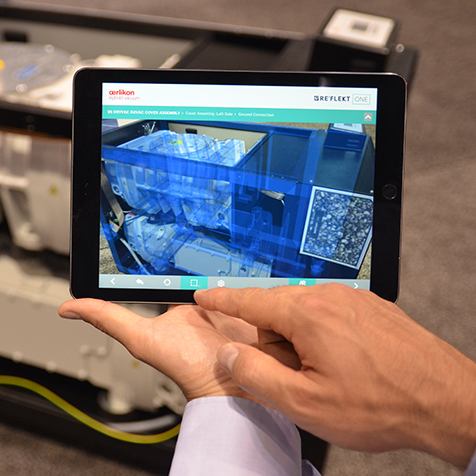 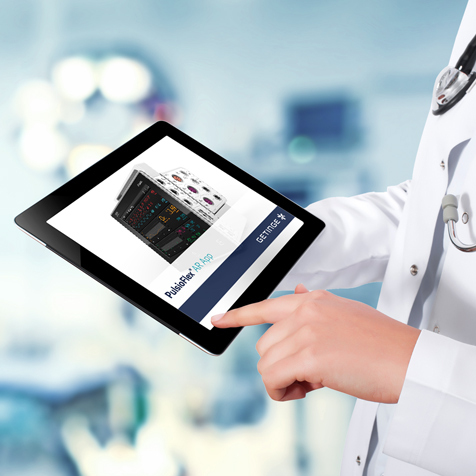 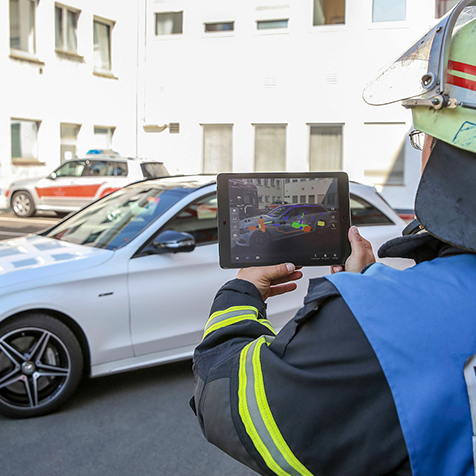 REFLEKT REMOTE is the "one-button solution" that connects technicians on site with the right support experts and allows real-time video support with augmented reality. 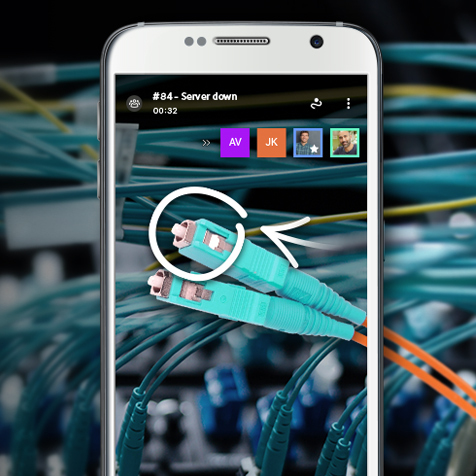 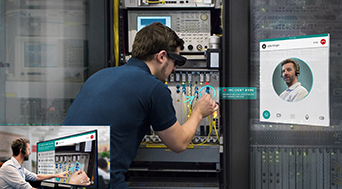 RE'FLEKT's intelligent routing technology identifies and connects technicians directly with a support expert - via smartphone, tablet or data glasses. 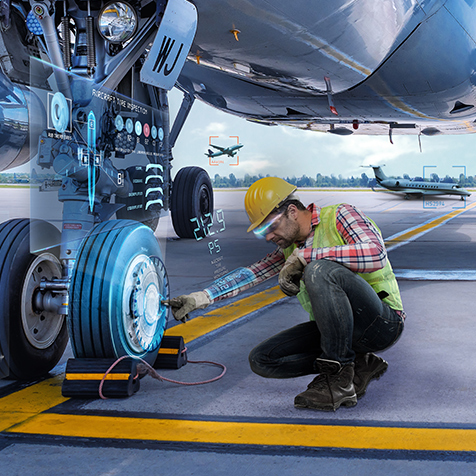 The expert can assist the field technician by simply drawing steps or placing visual instructions; the visual engineer sees the visual direct in his field of vision. 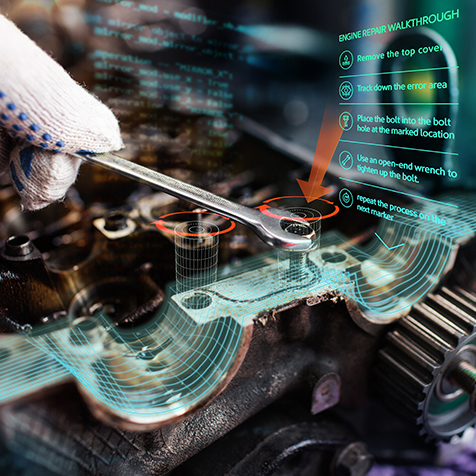 The platform provides technicians with access to a global database of issues already resolved to accelerate repair and maintenance processes. 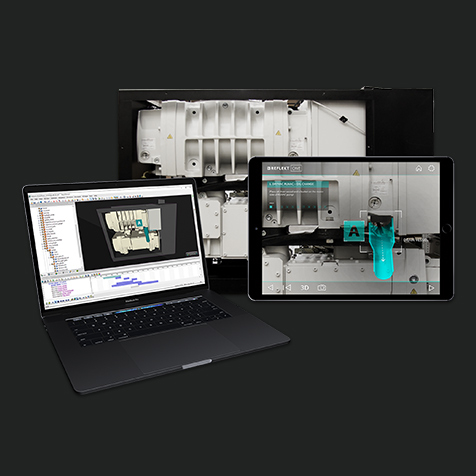 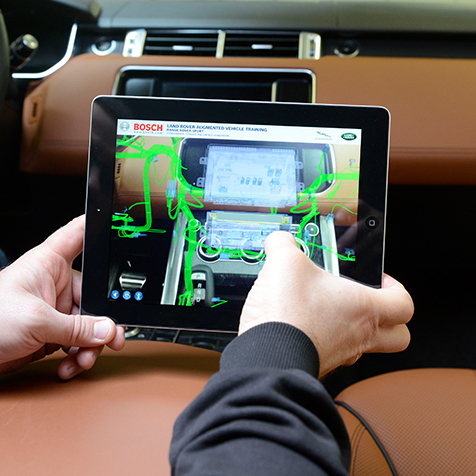 REFLEKT REMOTE significantly improves maintenance, repair and support processes and reduces costs for local experts. 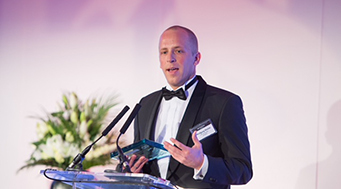 FOR ALL PRESS ENQUIRIES PLEASE FEEL FREE TO GET IN TOUCH WITH OUR PRESS TEAM. 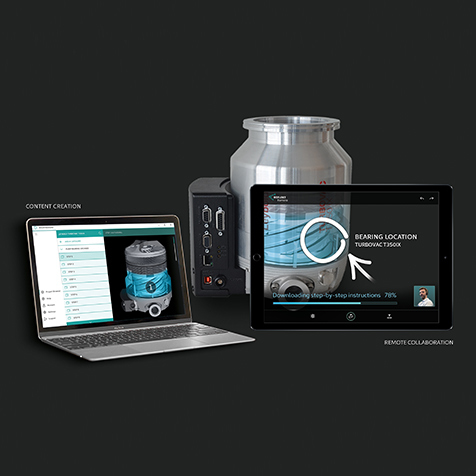 Don't miss out on any of our latest major press announcements, enter your press email address above to subscribe to our dedicated press newsletter to hear about RE'FLEKT press news as they happen.